Happy Diversity Week, College of Medicine! This week we are celebrating our diversity. 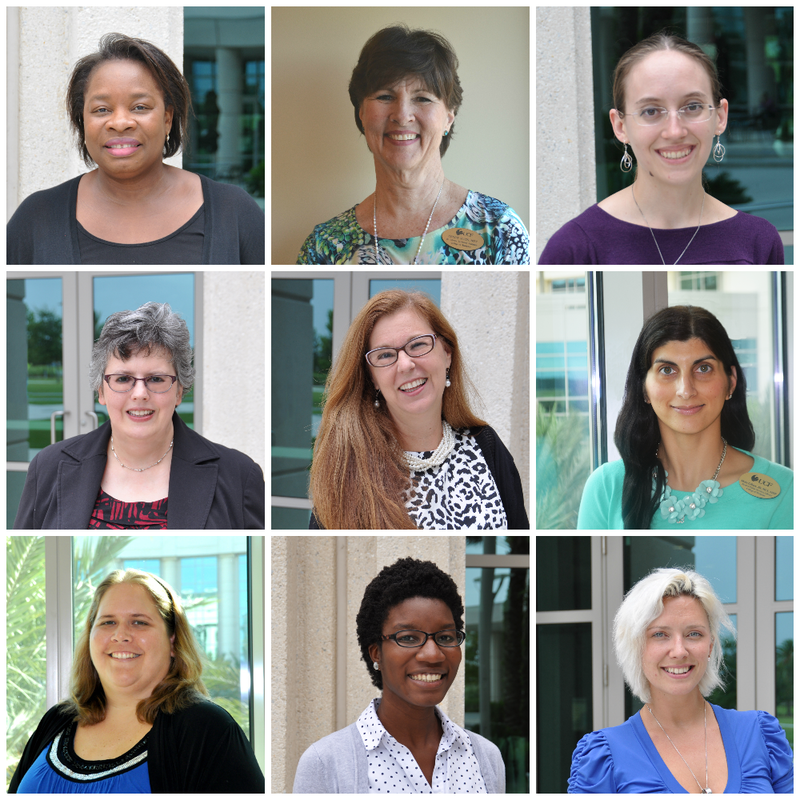 We value diversity on our library team because each of our unique experiences allow us to collaborate to create new ideas together that would not be possible if we all shared the same background. Everyone can bring something completely different to the table! Why do you value diversity? We’d love to hear about it! We have the perfect opportunity in mind as well. 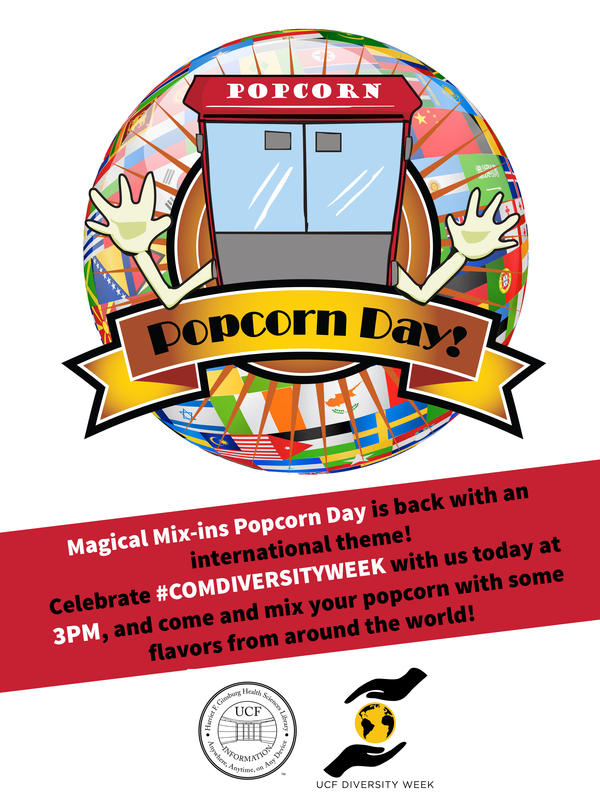 In case you didn’t hear, stop by the library today at 3pm for a special College of Medicine Diversity Week themed Popcorn Day. Chat with us and enjoy a twist on your favorite Thursday afternoon snack! Diversity (variety) is the spice of life..